Your search is over. 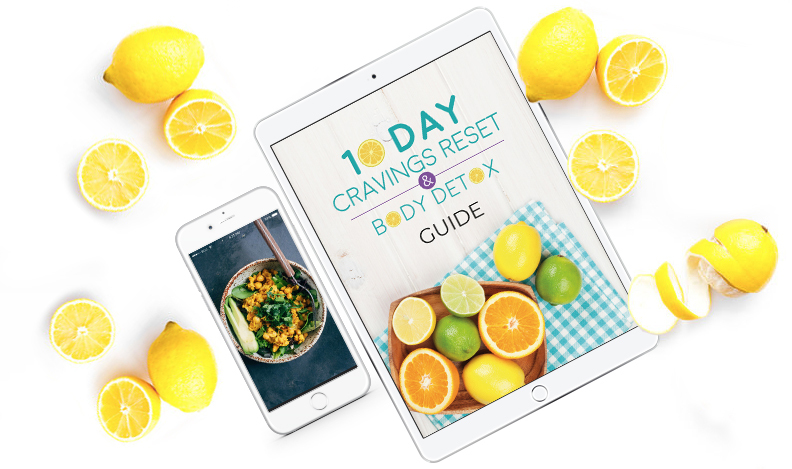 The tools, trainings and support you need to build your best and healthiest self are all here; created especially for you. Rebalance your hormones and take back control of your metabolism using the power of whole-food eating and toxin elimination. 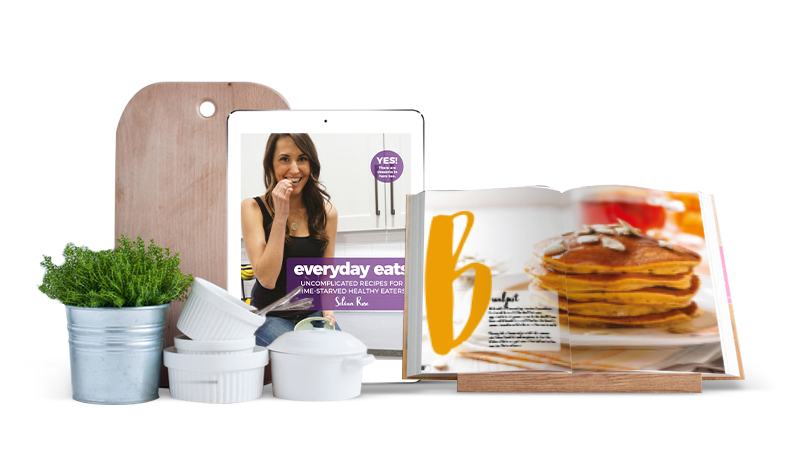 Fulfils your need for healthy, wholesome food that tastes great and is ready fast. Learn the C.A.L.M. system to build stress resilience and prioritize health in your busy life. 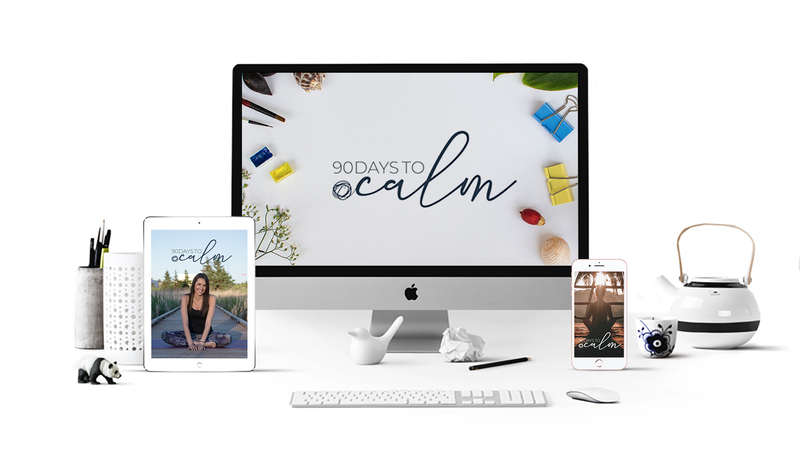 Create your free account to download this free video training to learn my do-it-anywhere technique to focus your mind and calm your body in as little as 2 minutes, so you can perform your best personally and professionally.